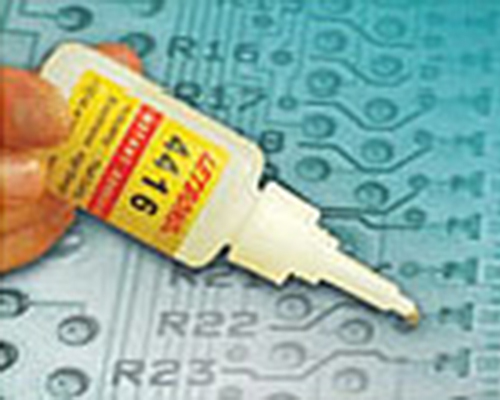 LETBOND® LET-AA special cyanoacrylate adhesive series provide excellent performance To meet various industrial demanding. to assemble difficult-to-bond materials such as special plastic、porous materials or the materials need non-blooming. 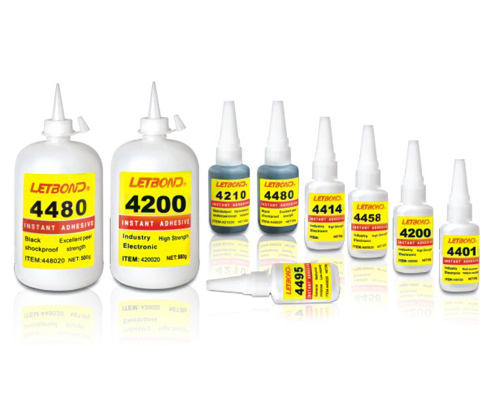 Clean the surfaces with LETBOND® cleaner. Apply the glue to one of the surface. Use sparingly, one square inch of surface area requires. Only one drop of glue. For difficult to bond surface. Low viscosity, fast cure speed. Black and clear color that with good toughness and impact resistance. Keep excellent strength under high temperature 82℃ High temperature resistant. High、medium、low viscosity to be chosen. General purpose. Super Low viscosity. For difficult to bond surface. Fast fixture. Paste、clear instant adhesive. For uprightness surface to bond. Suitable for the insensitive materials, such as leathe, wood, paperboard and textile etc. New formular.Keep execllent strength under moist. Clear, high viscosity. Excellent impact. Ideal for metal bonding .